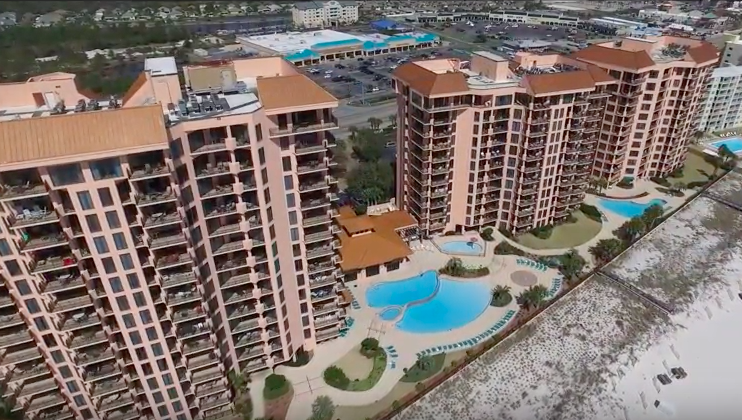 Both Gulf Shores and Orange Beach are well-known beach destinations admired for its gorgeous powder-white beaches, emerald waters, and charming small-town atmosphere. 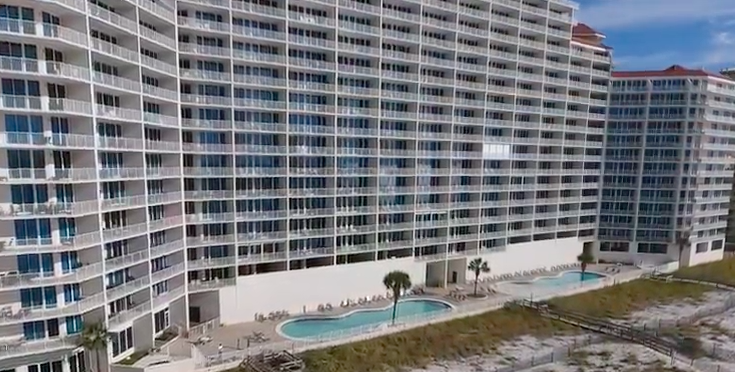 With more than 100 condominiums to choose from, it can be somewhat overwhelming to find the perfect beach getaway for you and your family. 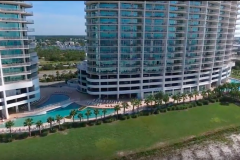 Most vacationers have certain features in mind to help make their decision in choosing the best condominium. 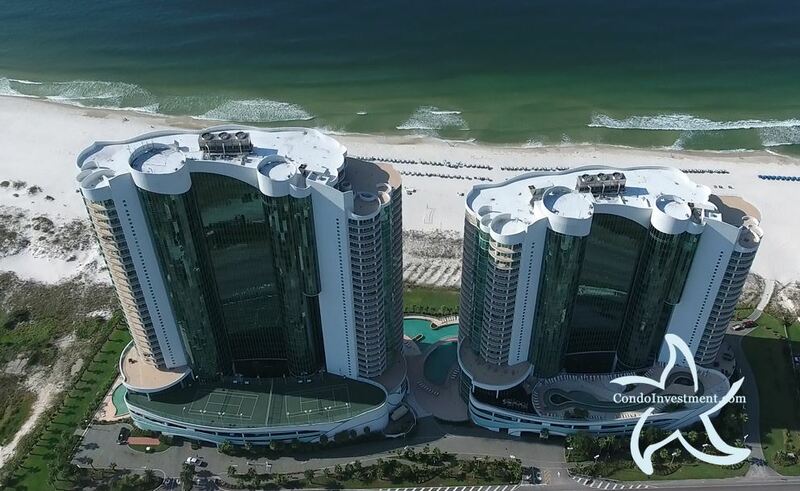 Are spacious accommodations with up-to-date finishes and gulf views the most important? 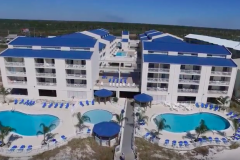 What about a wide array of amenities such as a hot tubs, tennis courts, or even a lazy river? 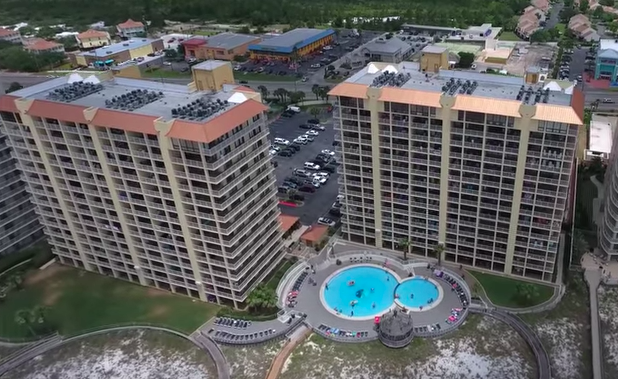 Or do you prefer a great location where your favorite dining spot or attraction can be easily reached in a few minutes? 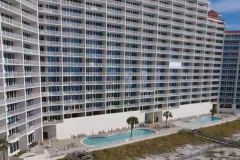 Highly regarded as the area’s leading upscale resort, Turquoise Place offers vacationers a quintessential beach experience unlike no other on the Alabama coast. 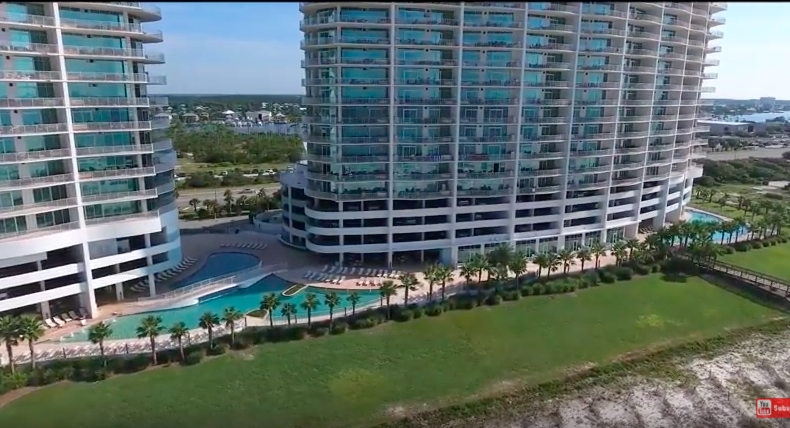 Luxurious accommodations and idyllic settings offers guests a relaxing escape with amenities that include a 450-ft lazy river, multiple indoor/outdoor pools, onsite restaurant, children’s playground, spa, and tennis courts. 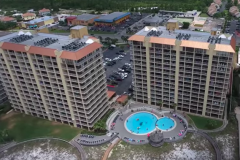 With so much to offer, Turquoise Place is guaranteed to please all vacation goers – no matter the age. 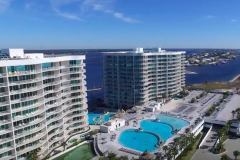 The following is a list of family-oriented Orange Beach and Gulf Shores condos offering exceptional amenity packages and well-appointed accommodations all within minutes to popular attractions, restaurants, and entertainment. 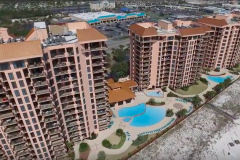 For those interested in a forever vacation home, visit our Orange Beach condos for sale and Gulf Shores condos for sale pages to learn more about beachfront real estate, ownership costs, and to view current listings. 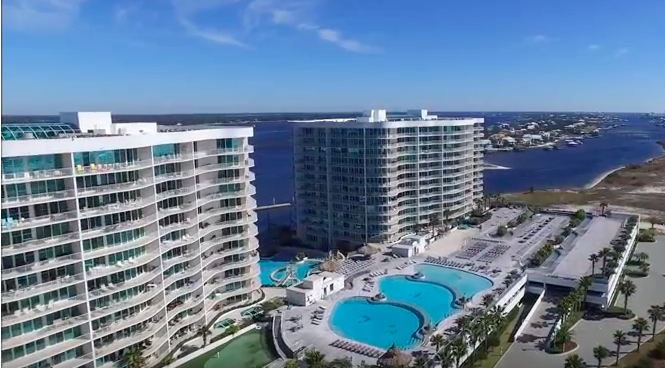 We provide annual rental revenue for those interested in rental programs which help offset costs and generate extra income for condo owners. Why wait any longer? 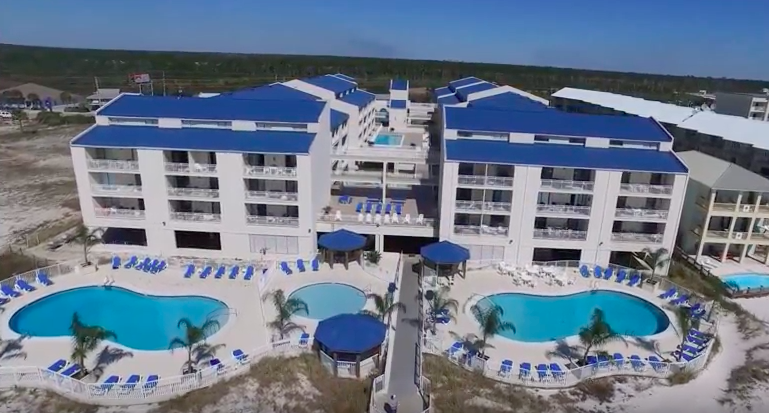 Own your piece of paradise and enjoy wonderful long-lasting memories with family and friends.